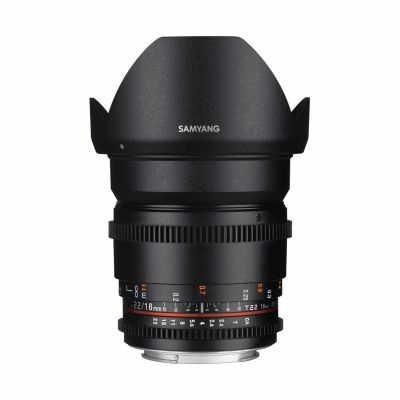 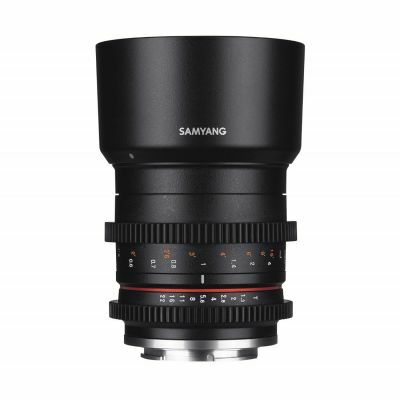 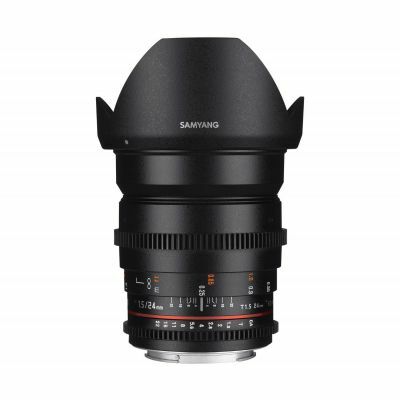 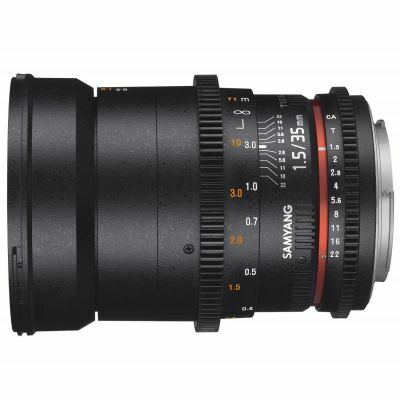 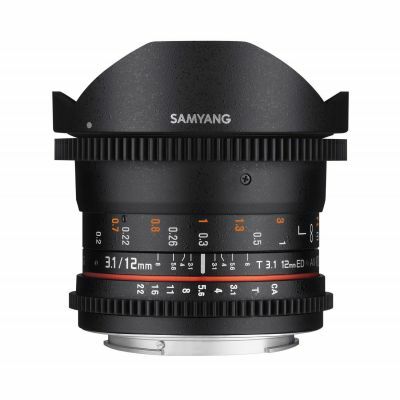 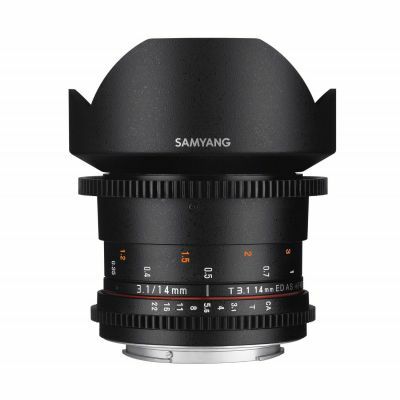 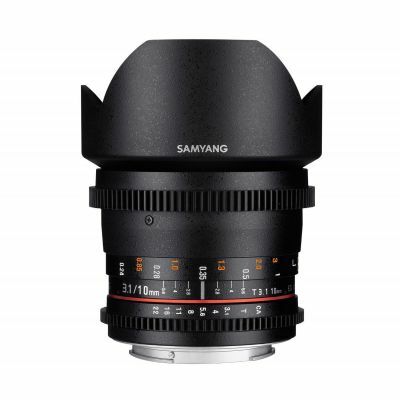 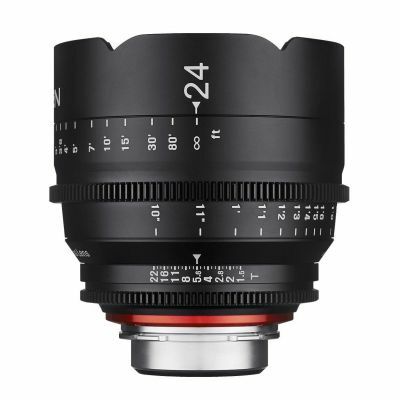 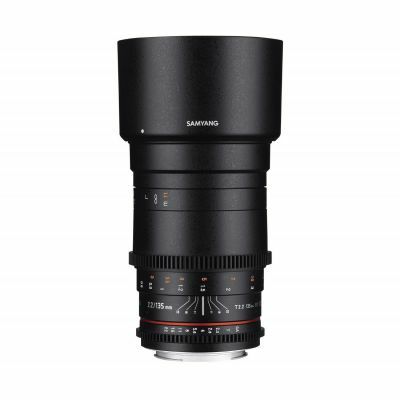 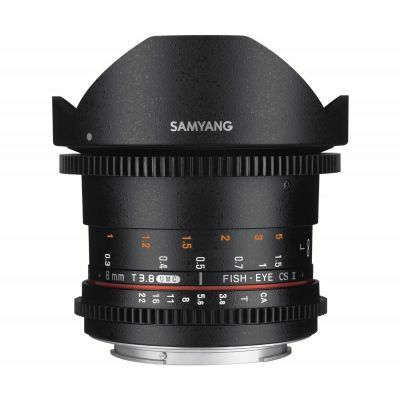 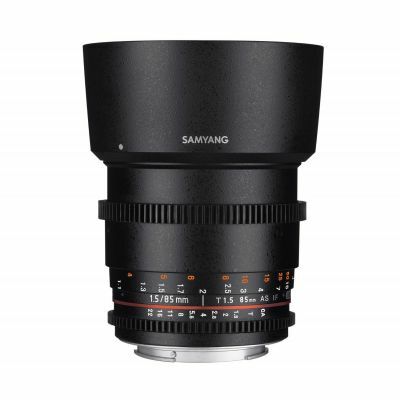 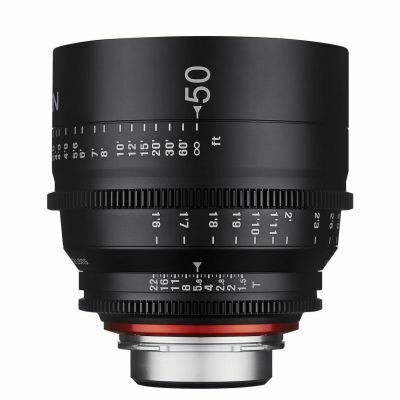 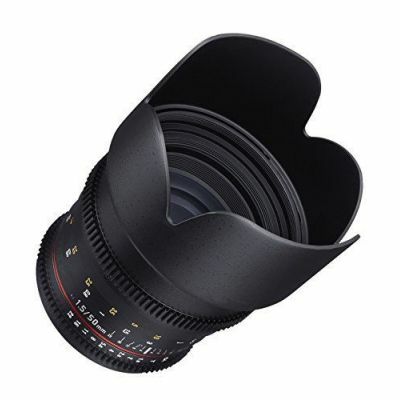 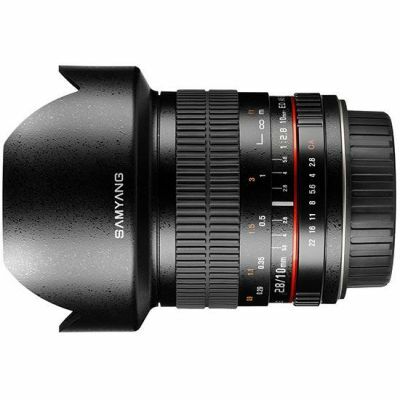 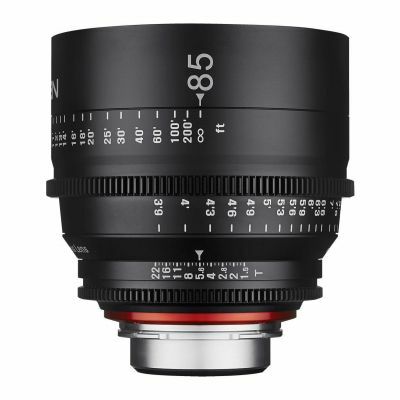 which is more accurate, and is the standard in professional cine lenses. 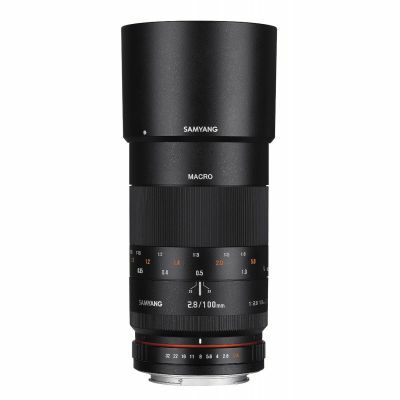 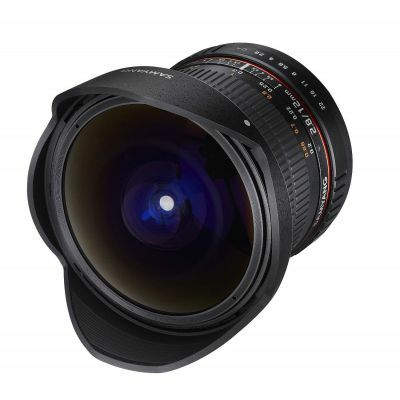 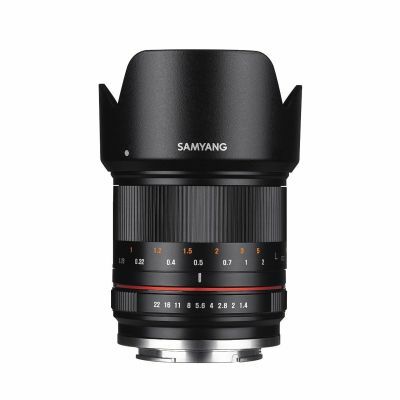 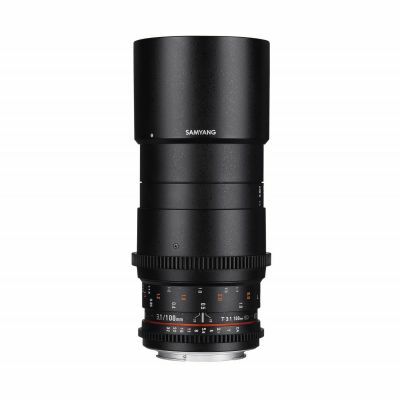 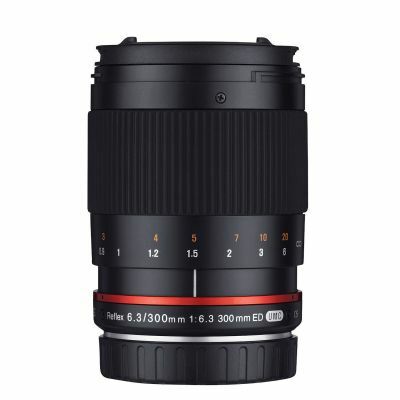 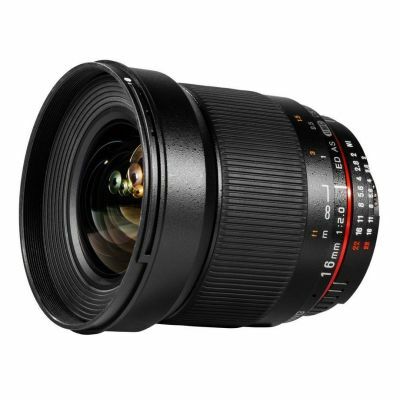 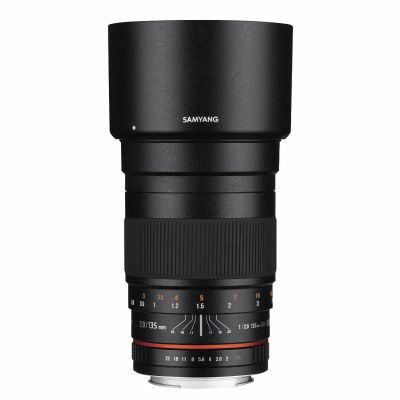 professional class lens at a affordable price. 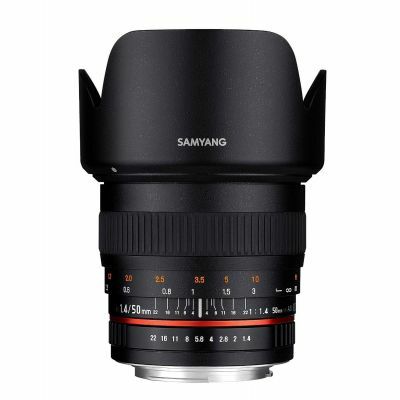 photography including low light photography. 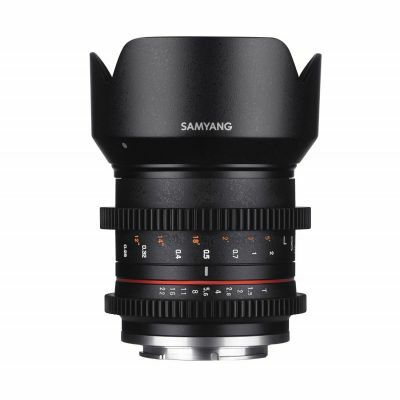 smoothness of the bokeh provided by the Samyang 35mm is excellent. 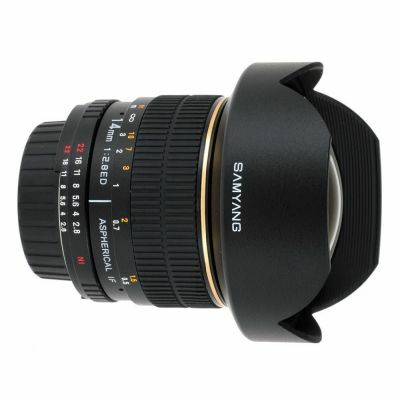 regardless of cost or manufacturer when it comes to its bokeh character. 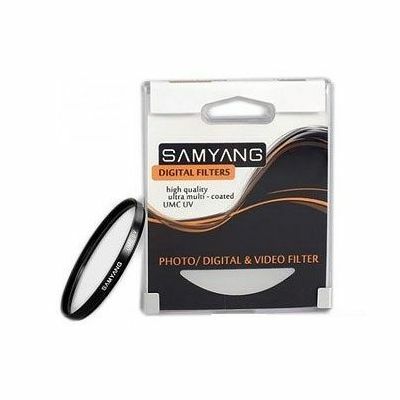 preserve high image quality with minimum focusing distance. 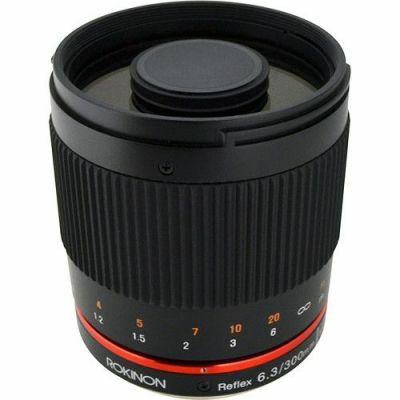 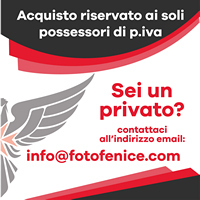 photographic products in its class.